DES MOINES, Iowa — Following the public outcry over steep increases in price for an emergency allergy treatment, Hillary Clinton is pledging to better protect patients from such costs. Clinton is rolling out a plan Friday designed to give the federal government more power to push back against what she calls "excessive unjustified costs" for medications that have long been on the market. In a statement, Clinton said that "all Americans deserve full access to the medications they need," adding that she is "ready to hold drug companies accountable when they try to put profits ahead of patients, instead of back into research and innovation." Clinton plans to create a drug-pricing oversight group that will monitor price increases. If this group of federal officials decides that an increase is excessive, it could take a number of enforcement actions, including making emergency purchases of an alternate version of the drug, allowing emergency imports of a similar product from other developed countries, and imposing penalties on the companies, such as fines. The announcement comes amid criticism for pharmaceutical company Mylan N.V. over the list price of the EpiPen, which has grown to $608 for a two-pack, an increase of more than 500 percent since 2007. Facing questions about the pricing decisions, the drugmaker has said it will launch a generic version, but that will still cost $300. EpiPens are used in emergencies to treat severe allergies to insect bites and foods like nuts and eggs that can lead to anaphylactic shock. 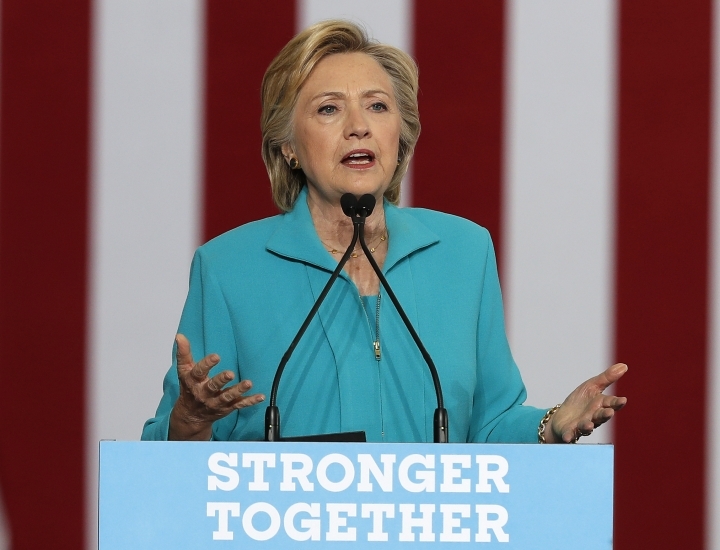 Clinton has called on Mylan to reduce the cost of the drug. Profit and Cost is the personal business & financial assistance for individuals considering to improve their profits and lowering the cost in their everyday life. Copyright © 2015 - 2019 Profit And Cost. All Rights Reserved.